Depending on the complexity, root canal fillings start at £289. Jason has his Masters degree in advanced dentistry, so you're in good hands. Root canal therapy, root fillings. 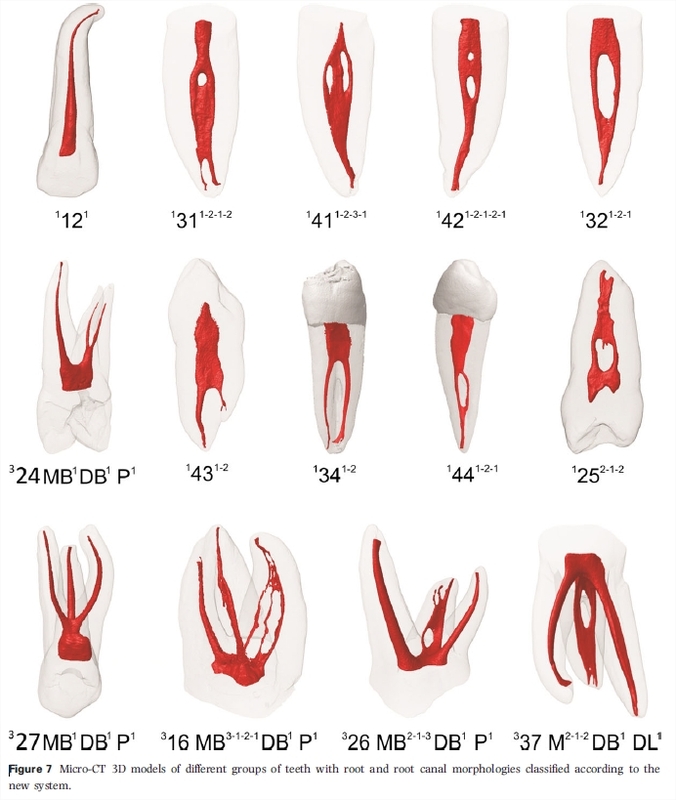 Known as endodontics. A properly root-treated tooth has an excellent chance of long term success; anything up to 99% of such teeth will be fine afterwards. You should be told the chances of a successful outcome before treatment starts. It is not just a question of filling it up. The entire interior needs to be cleaned out chemically as well. 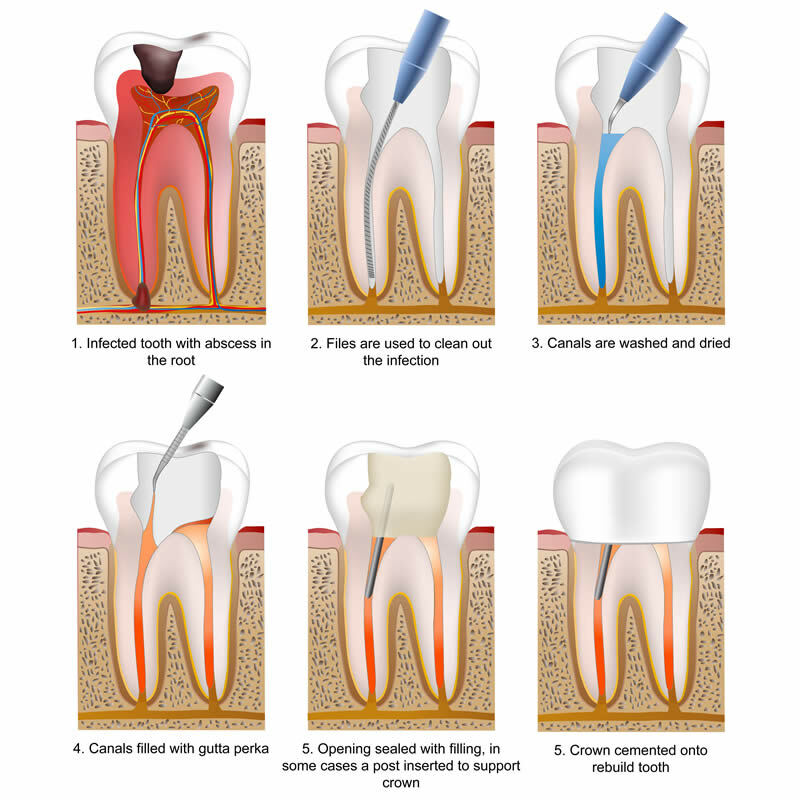 Depending on how complex the tooth is and whether or not there is any infection, then two or more visits may be needed before it is ready to be sealed. The interior must be able to remain dry otherwise the chance of success is significantly compromised. Careful filing and shaping to reduce irregularities of the shape as well as to make irrigating easier and more effective and to facilitate placement of the final filling. Dissolves any dead tissue to further reduce the population of microbes and prevent recurrence of the infection. sodium hypochlotite is the most common agent as well as EDTA. We use Endox as it greatly increases the certainty of sterilisation by the use of fulguration at high frequency. The actions of Endox eliminate residual tissue and bacteria within the tooth and beyond the apex. Jason studied the Advanced Primary Dental Practice MSc at Birmingham University.